WHY SELL WASTE RESOURCES ON WASTE-OUTLET? So that you do not undersell your material, but get the best scrap prices possible! This is an incredible opportunity to make your waste resources available to buyers across the world. There is no need to only sell locally when you have the Internet at your fingertips. A global audience is ready and waiting to bid on your waste resources. These foreign markets are the key to providing more competition and demand for your recyclables than ever before. Get in the game and put yourself on the map! 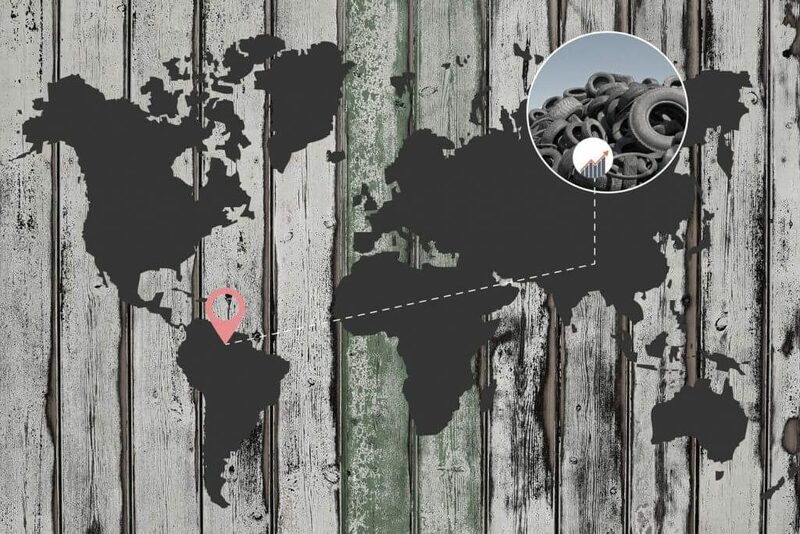 With Waste-Outlet, you make the market come to you!